I love going to restaurants and getting the candied carrots. Of course, I love eating just carrots dipped in ranch dressing or a nice veggie dip. 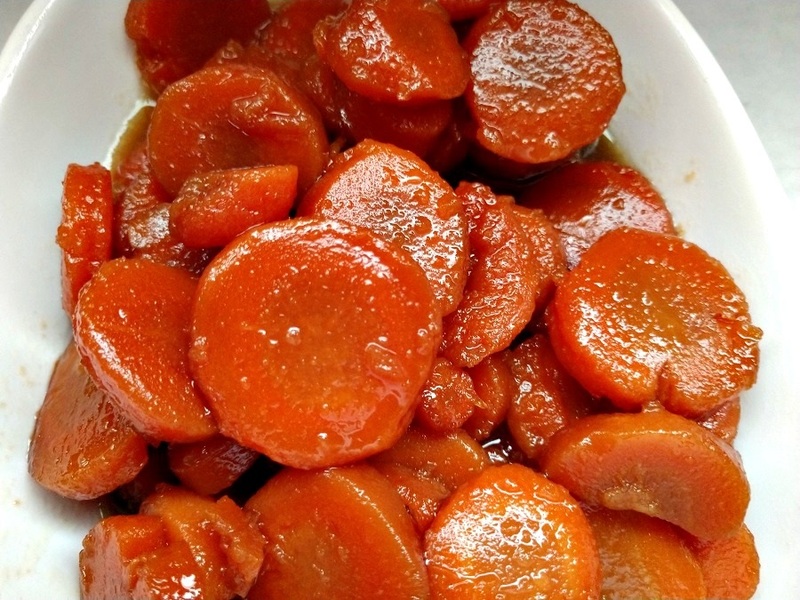 Carrots themselves are tasty and delicious but candied carrots are regular carrots taken up a level. And, one that I find tend to be easier to get the kids to eat. This is a very easy recipe and one that anyone can make. Just add the ingredients to the slow cooker and cook them on Low for 4 hours. The flavors will fuse together and the end result is a definite hit out of the park. This recipe does well doubled or even tripled if you prefer a larger batch for a get together. Or, if you are like me and like to eat some as leftovers a double batch allows for a container or two for lunch. And, these are great heated up the next day with a side of white rice. Make sure to save any of the sauce from the slow cooker to drizzle over the rice. 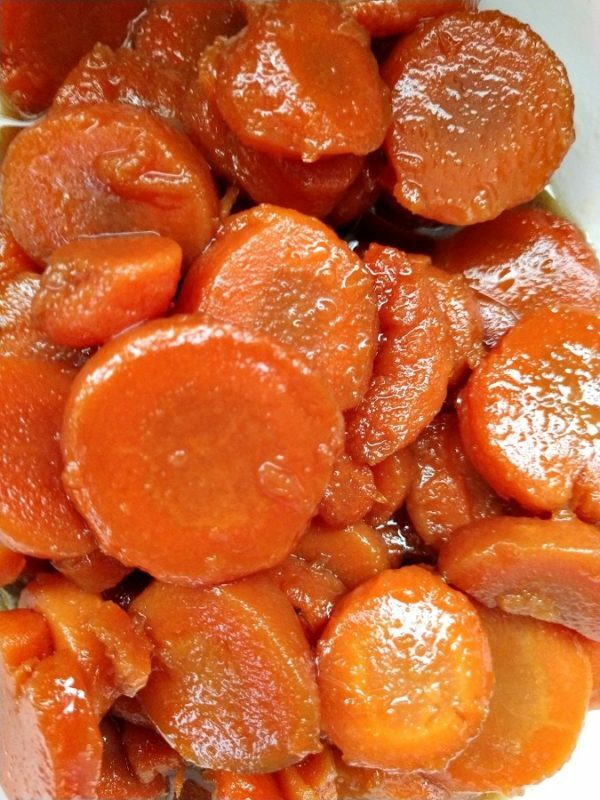 Sweet brown sugar slow cooked into carrots for a delicious and easy side dish the family will love. Add all the ingredients to a 4 qt or 5 qt slow cooker. Cover and cook on LOW for 4 hours stirring occasionally. Serve as a side dish to any meal.